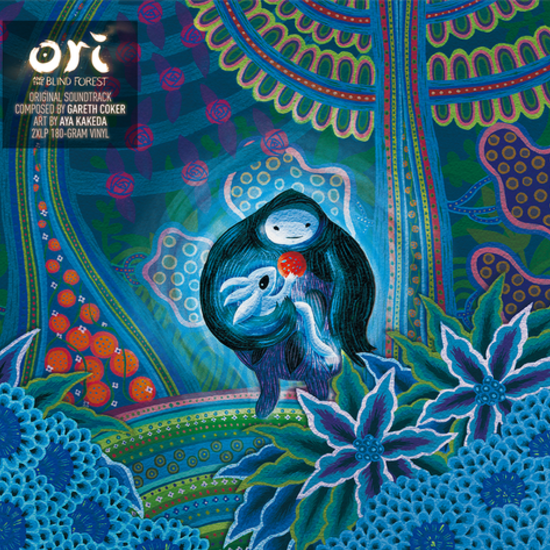 The soundtrack to Ori and the Blind Forest swept the awards circuit this past year, with good reason. This game has it all: A charming story of friendship, breathtaking visuals that feel like living painting, and a score as lovely as it is emotionally moving. 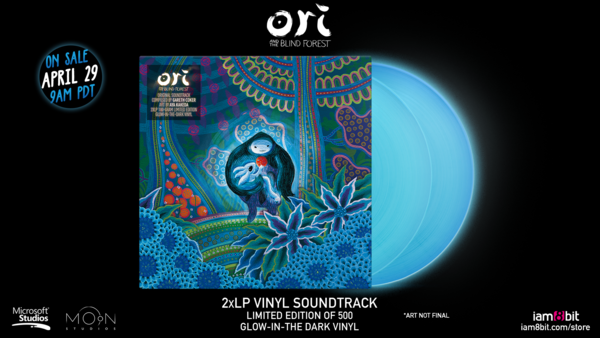 So it’s no surprise that composer Gareth Coker’s carefully crafted masterpiece is a sensory treat when emanating from a turntable – soothing, fantastical and, at times, strikingly sentimental. 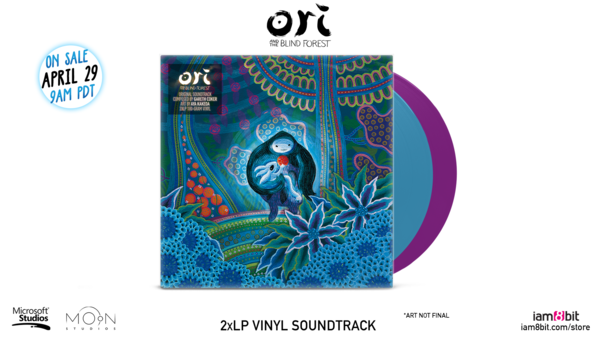 As with all new iam8bit vinyl releases, the audio is mastered specifically for optimal vinyl audio quality. 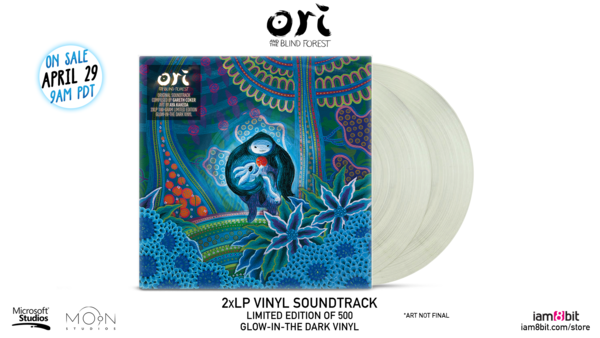 Please note that you may experience additional surface noise with glow-in-the-dark vinyl. For the best audio quality, select the blue/purple edition.